Also known as ‘Your Beauty Translator’, THE INKEY LIST’s aim is simple: break through beauty jargon to deliver a straightforward take on skin care’s most-wanted ingredients (at astoundingly reasonable, ‘give-it-a-go’ prices). 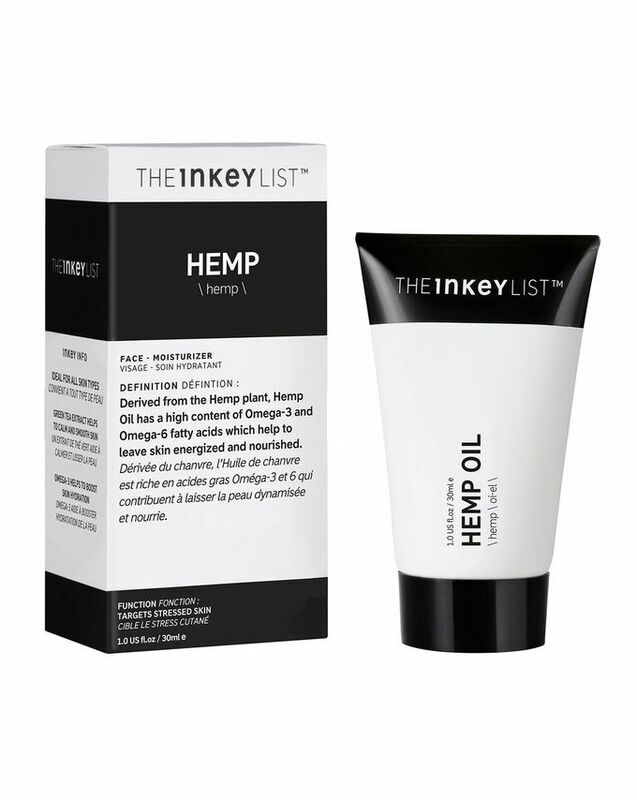 This skin-friendly moisturiser calms irritation and stress, thanks to hemp oil, which contains a high content of omega-3 and omega-6 fatty acids to help energise and nourish your skin. Soothingly rich yet lightweight, it won’t overburden your complexion and is particularly useful for drier skin in need of a nourishment boost. 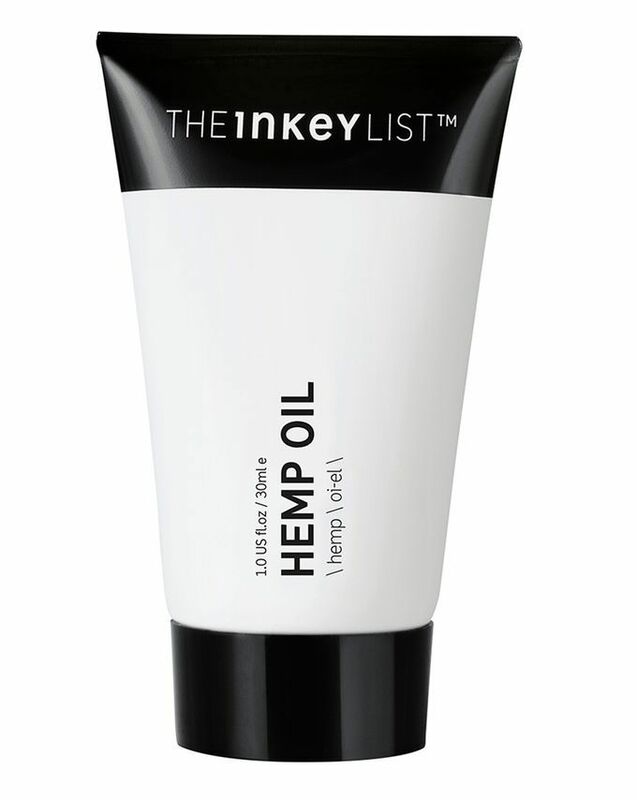 Derived from the hemp plant, hemp oil contains a high content of omega-3 and omega-6 fatty acids, which moisturise and nourish skin to leave it looking (and feeling!) as energised and healthy as possible. Soothingly rich yet lightweight, this Hemp Oil Cream Moisturiser calms irritation and stress, replenishing moisture and plumping skin to keep it at its vibrant, youthful best. It’s perfect for those with dry skin or flakiness, or for any complexion that needs a boost of nourishment – particularly if it has become irritated by lifestyle factors such as sun exposure or air conditioning. Speaking of which, the addition of green tea extract, an antioxidant, helps to protect skin from environmental aggressors to minimise the damage they can cause.